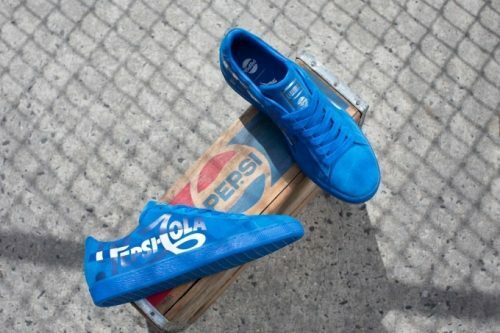 PUMA is teaming up with Pepsi for the latest installment in its Suede 50th anniversary program. 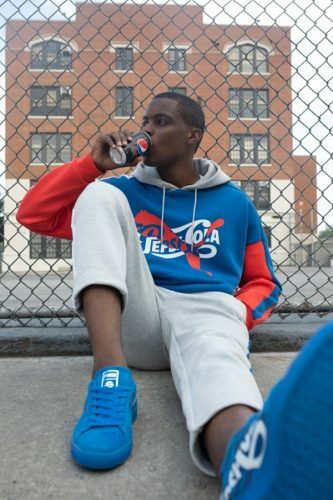 Celebrating the history of two icons that have been making waves for a long time, PUMA x Pepsi adds a vintage, nostalgic feel to modern fits and silhouettes with old-fashioned logos and colorblocking inspired by Pepsi cans. The 5-piece collection is available at puma.com. Remember to set your shipping location to US to get access to this special collection, and also enjoy free domestic shipping. We can bring the items back from our US warehouse at only RM15/lb.